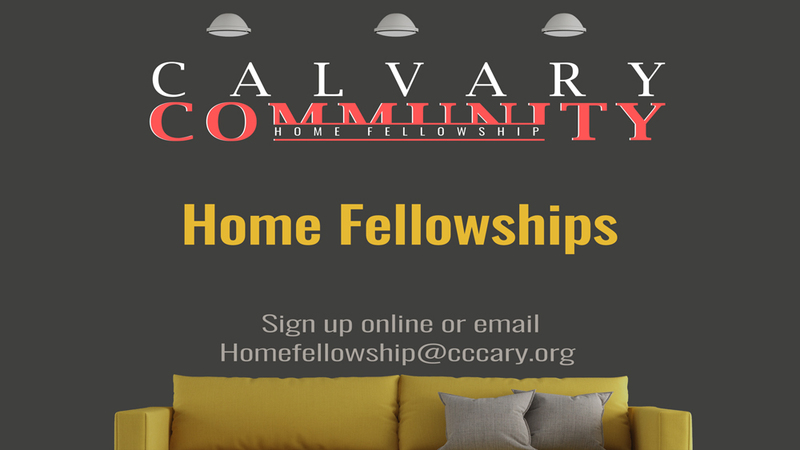 Home Fellowships are a small group of people meeting during the week to share in Christ and learn from one another. Many find that meeting regularly with like minded believers and living in community as God designed, helps us to grow deeper in our relationship with God and with one another. We have several opportunities for you to get involved with a Home Fellowship, please check the list below for a location near you. Please sign up below to receive additional information.